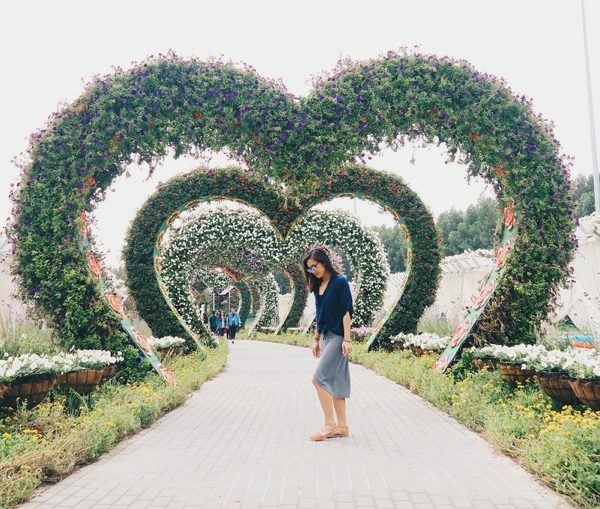 Dubai, one of the fastest growing cities in the world, is a city full of charm and enchantment. With plenty of captivating sights, tall marvels, and cultural diversity, I find myself consistently spellbound by its magic. Many of my friends who’ve visited Dubai, often see and stick to the newer sights only forgetting its origins where the city was born. 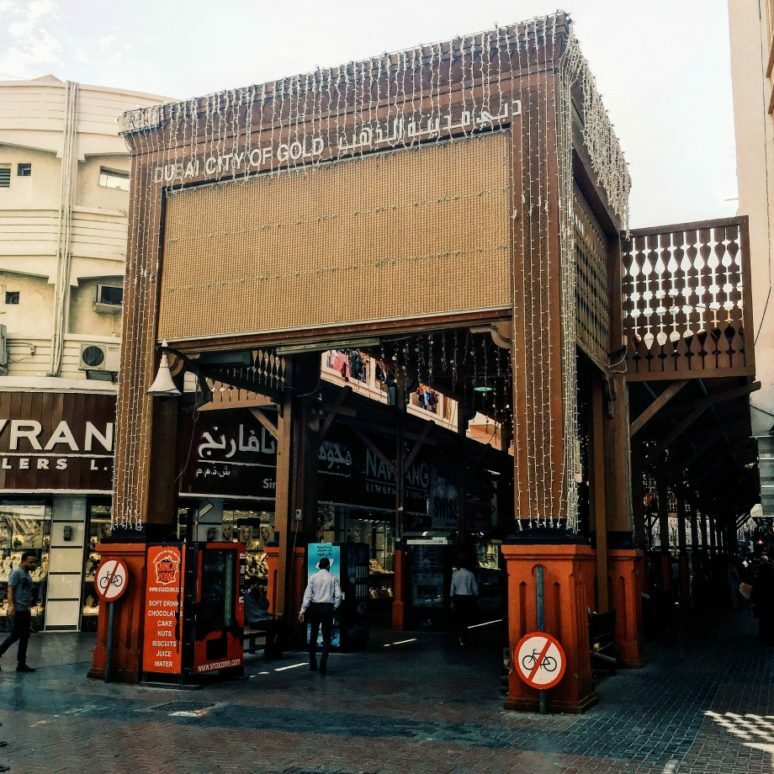 It’s those older sights that have given the emirate its own unique flavor. They tell an important part of the city’s dynamic history, best seen amid the backdrop of its origins, and are very much a good reason to linger. 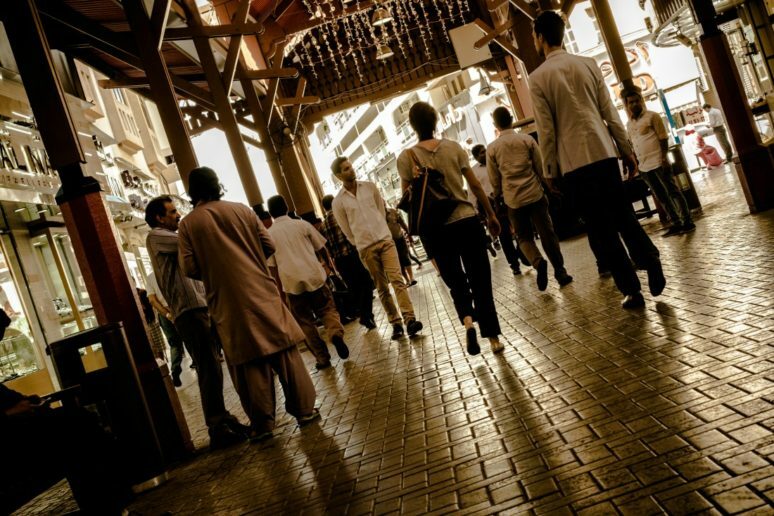 Take a walk through Dubai’s Gold Souk and catch a glimpse of the city’s golden trade. 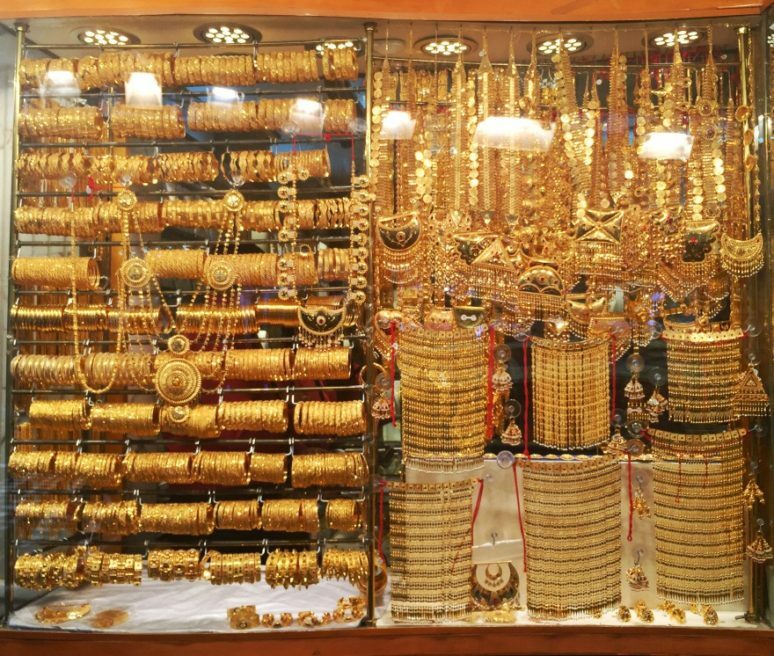 Stroll through hallways filled with stores that glisten with 24 karat gold jewelry in every form fathomable. 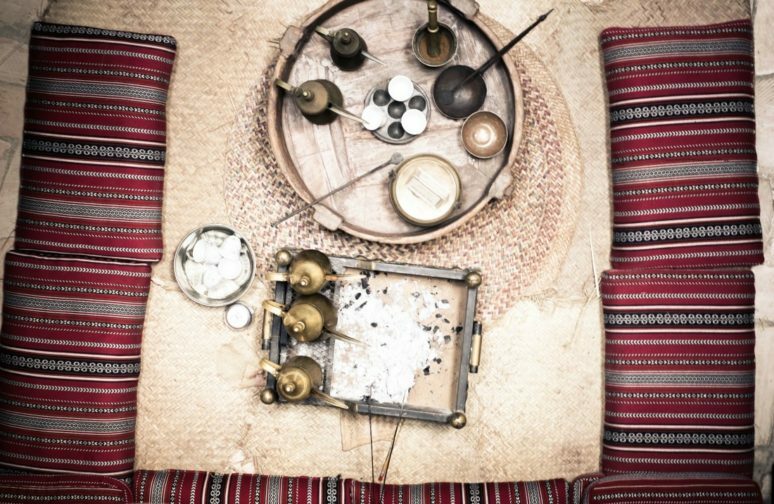 Take a look inside at the various designs and creations, inspired by deeply rooted cultures such as those of the Emirates and India. Tip: Practice your haggling skills before heading here and you’ll be sure to score fantastic bargains. 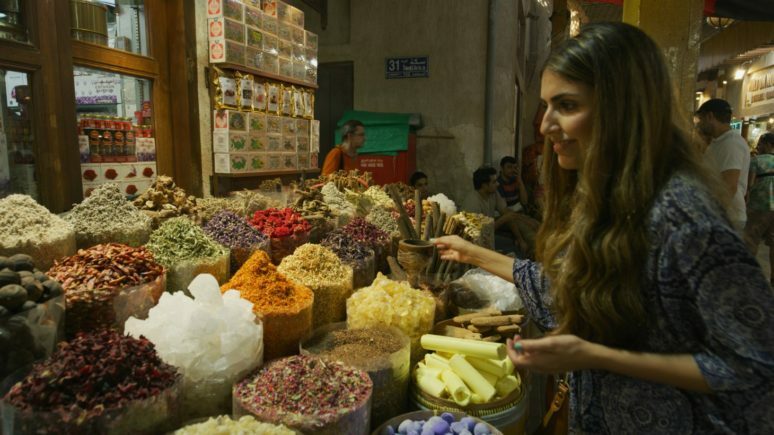 Visit the Spice Souk and take a whiff of the delicious spices that make their way to some of the world’s most popular dishes. 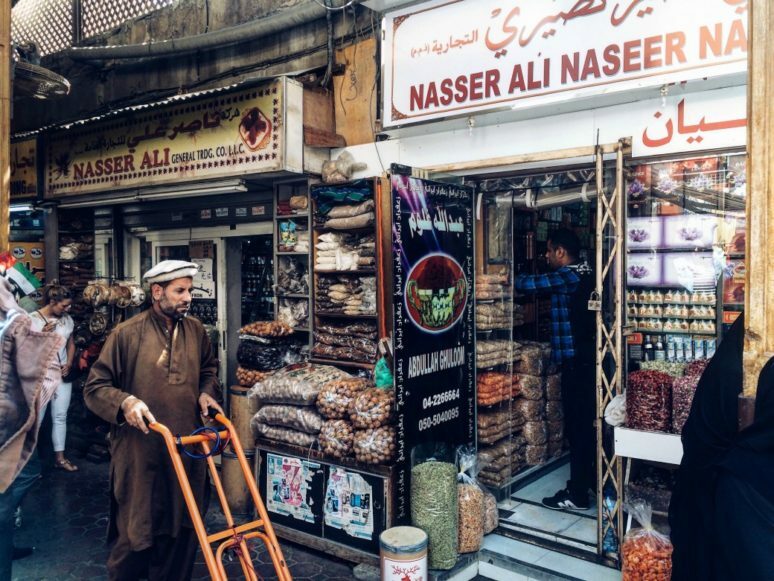 Much of what is offered by the market’s mostly Iranian traders is imported almost daily and draws on influences from neighboring countries. If you’re a fan of cooking, I would definitely recommend to stock up on some Iranian saffron! It’s delicious and much cheaper than in other countries. 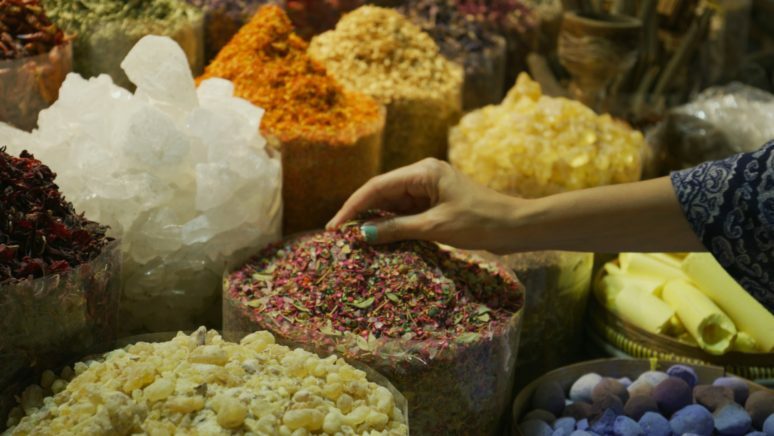 Tip: Learn about the origins of some of the world’s most expensive spices, and how once upon a time, some even served as a form of currency. 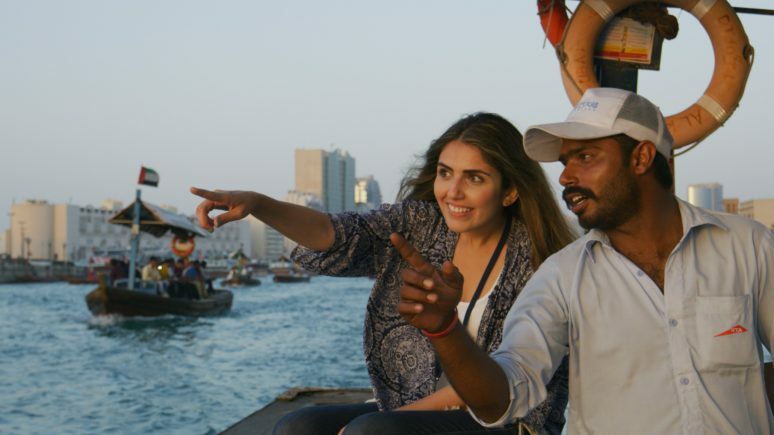 Hop on a traditional boat called the ‘abra’ and enjoy wandering over the Dubai Creek with your captain for just 1 Dirham per person which is about 30 US cents! 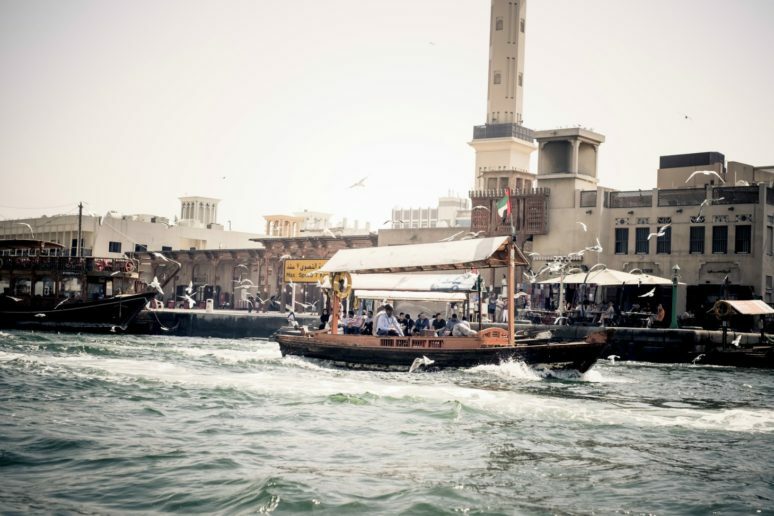 The Creek flows between Deira and Bur Dubai, and is Dubai’s original trade link with the outside world. It’s one of the most gorgeous ways to see both sides of the city, as well as capture the traditional architecture of its older buildings, standing tall amid the beautiful minarets of its many mosques. 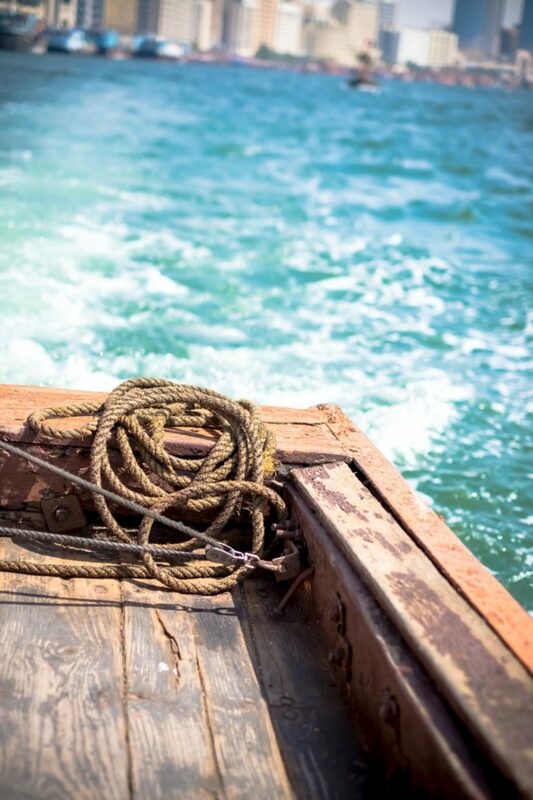 Tip: If you’d like to go all out, you can charter the boat for the same trip across the Creek for 20 Dirhams. 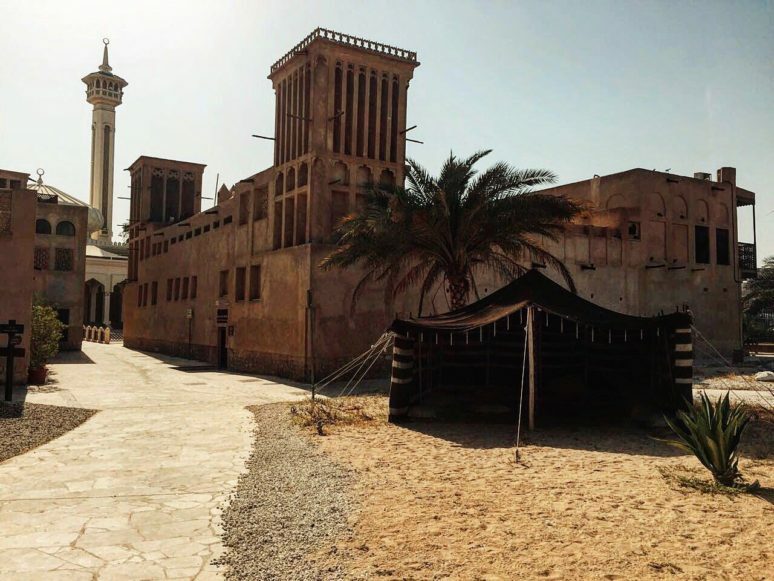 Wander in the old Al Bastakiya neighborhood’s narrow lanes, noting the fantastic traditional architecture developed to cope with the hot climate. 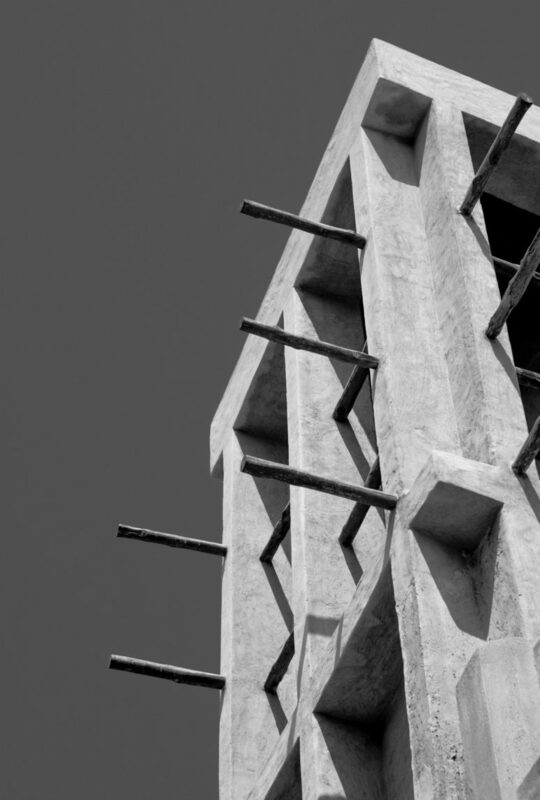 You’ll notice the tall columns on buildings which serve as wind towers designed to capture higher breezes and cool the rooms below. 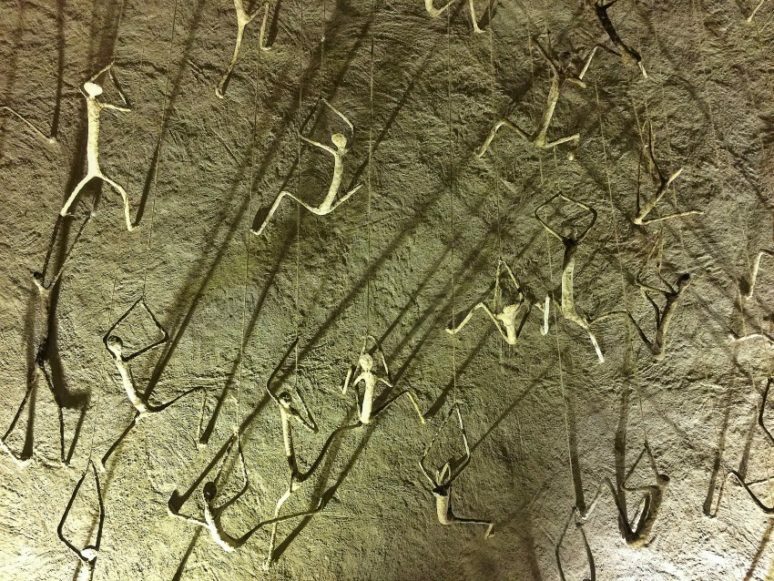 Here you can visit a couple of boutique art galleries such as The Majlis Gallery or the Al Serkal Cultural Foundation which showcase fantastic pieces made by local and international talent. The diversity of themes and styles offered is remarkable, and caters to a wide audience. Tip: One need not be a connoisseur of art to appreciate the masterpieces but curiosity is a must. 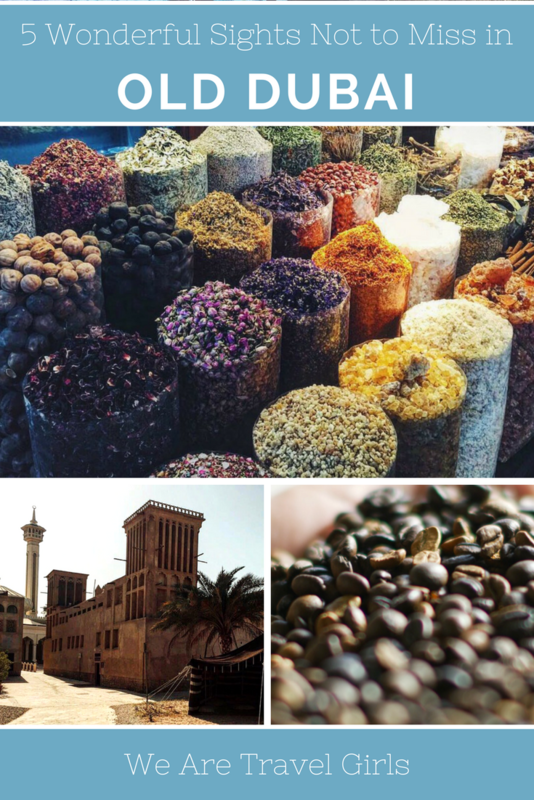 Stop by the Coffee Museum in the Al Bastakiyah district, not just for a few sips of its delicious brews, but also to learn how the beans first earned their controversial reputation. 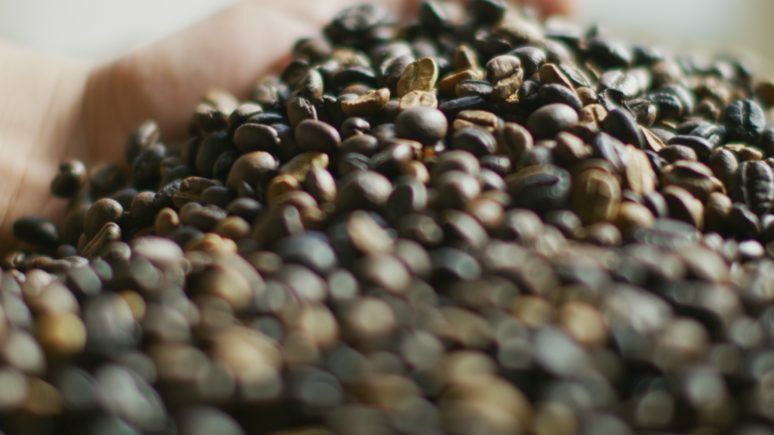 Take a journey to its origins in the coffee forests of Kaffa in Ethiopia and how it later became, as so eloquently put by Thomas Jefferson, the favorite drink of the civilized world. 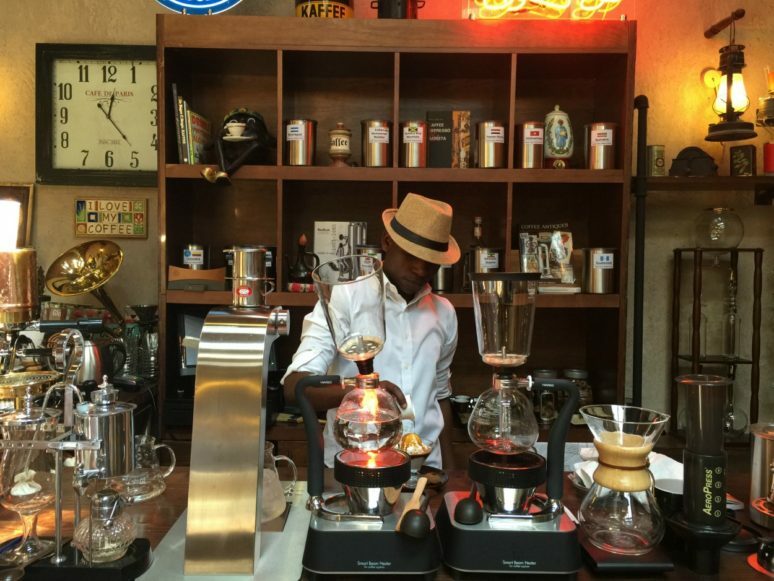 Even with Dubai’s rapid development, coffee remains an everlasting tradition entwined with the city’s culture. Often served in the traditional majlis living room, the drink has its very own service etiquette and is always served as a welcoming gesture. Tip: Ask the barista to brew something you haven’t tried before! Very nice findings nada. 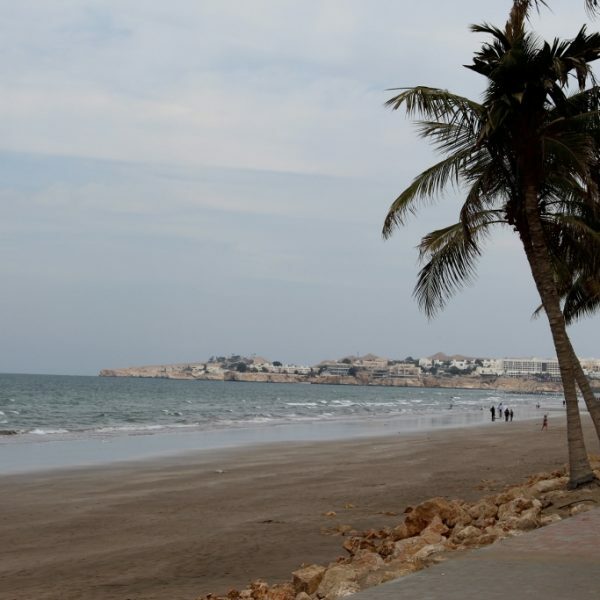 I am planning a trip to Dubai anass looking for soemthing more than just the malls.